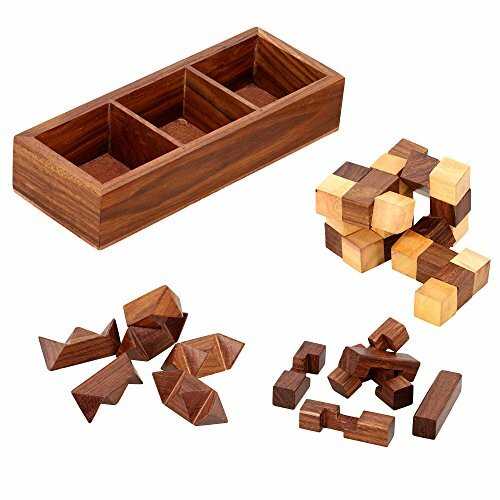 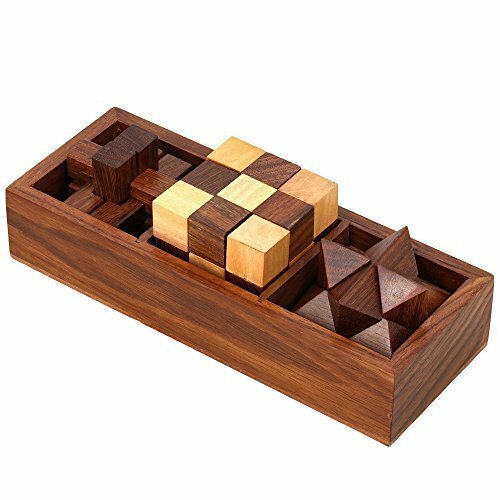 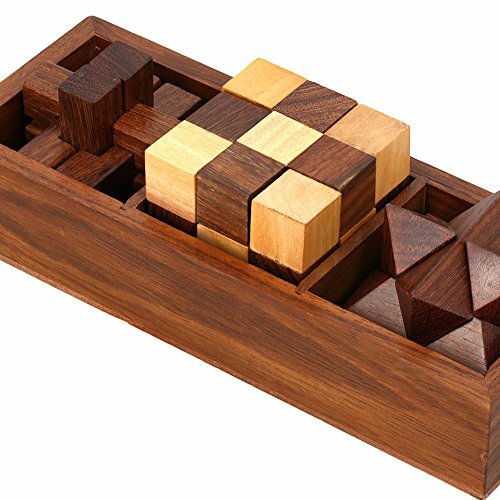 Brain Teaser and Construction Toy is a unique puzzle game even you might like to play at times in order to feel relieved or a bit stress-free. 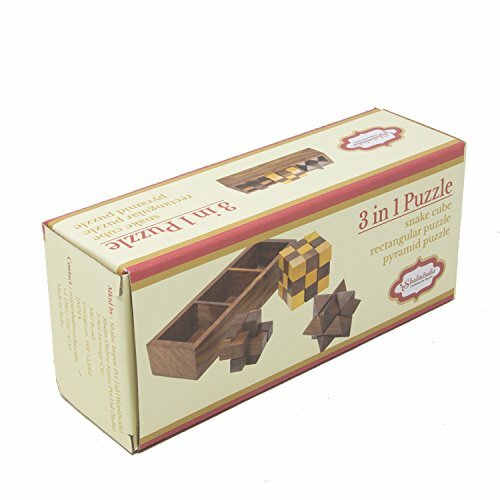 All you need to do is find the appropriate puzzle head and apply it on the corresponding area of the board. 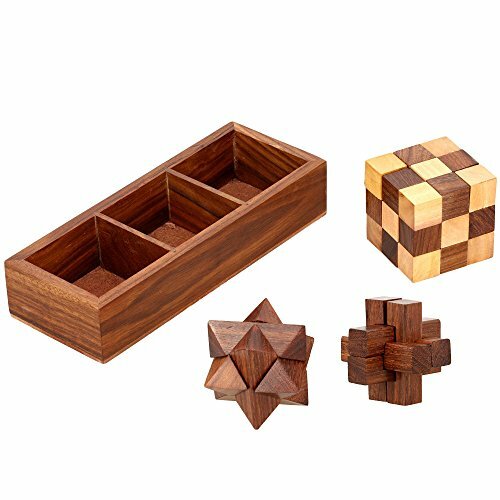 A perfect gift for your kids and the entire family.